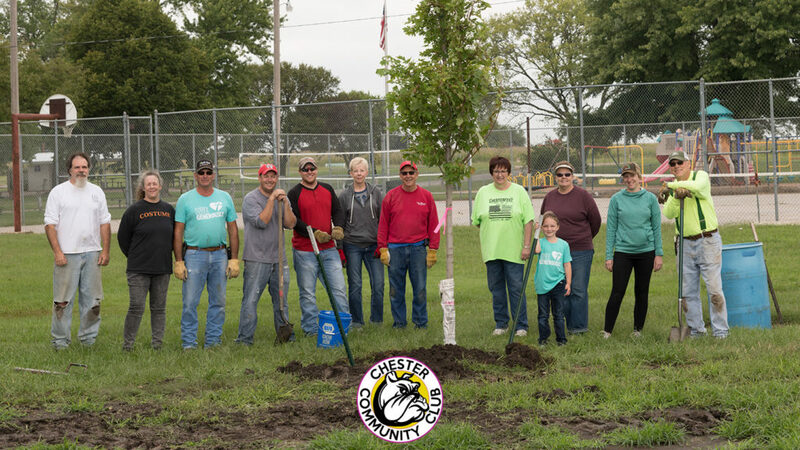 The Chester Community Club has been around since the 1970’s, but has recently been given a jump start! The Chesterfest Organizing Committee has worked with Mike Tipton to get the club up and running again. This group will still be organizing Chesterfest, as well as planning community improvements like our recent park upgrades. Join us and be part of Chester’s future! The goals remain the same – to continue to make Chester a better place to live, work, play and visit. We will be announcing some new events soon, so “like” our Facebook page to stay up to date with the latest news. If you are interested in joining the CCC, we are welcoming all new members who would to be involved in their community – either a little or a lot!